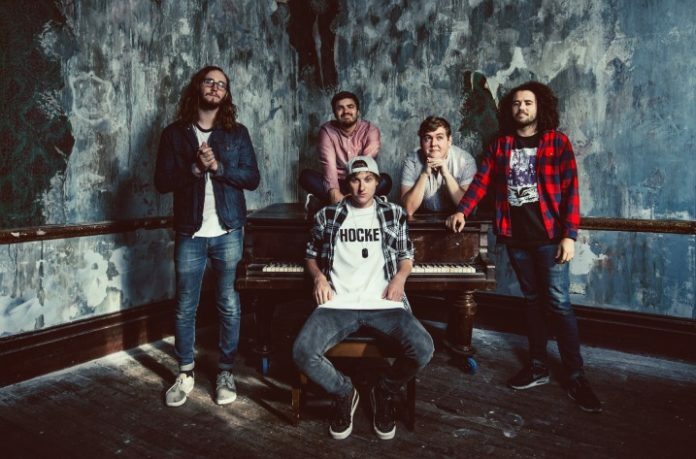 State Champs have announced the deluxe edition of their latest album, Around The World And Back. The edition will feature two new songs, acoustic songs, live songs and a full-length DVD. Pre-orders go up tomorrow and a new goes live at midnight EST. State Champs released Around The World And Back in October 2015.